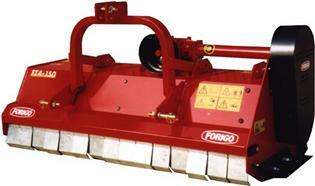 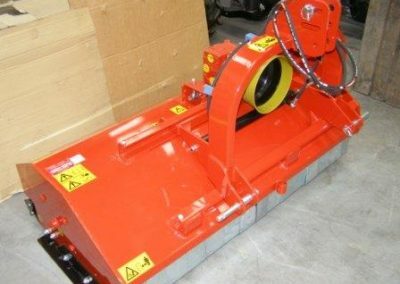 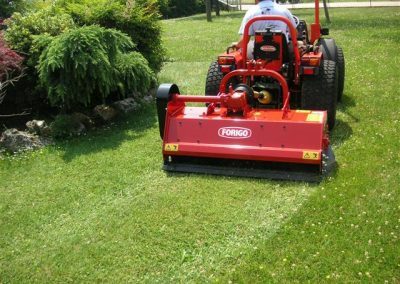 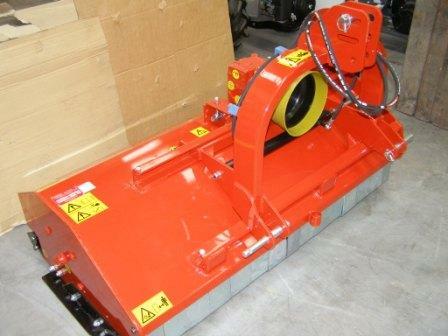 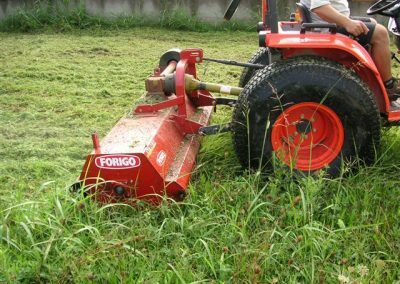 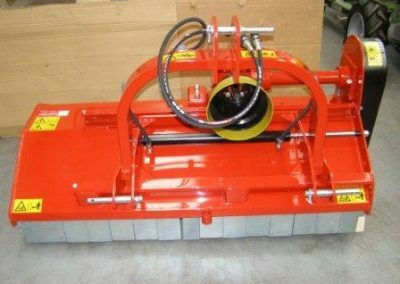 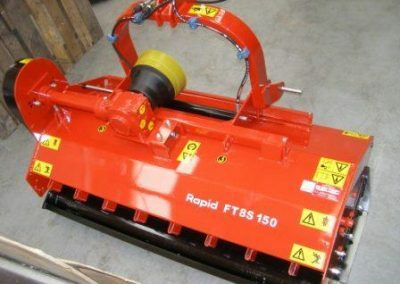 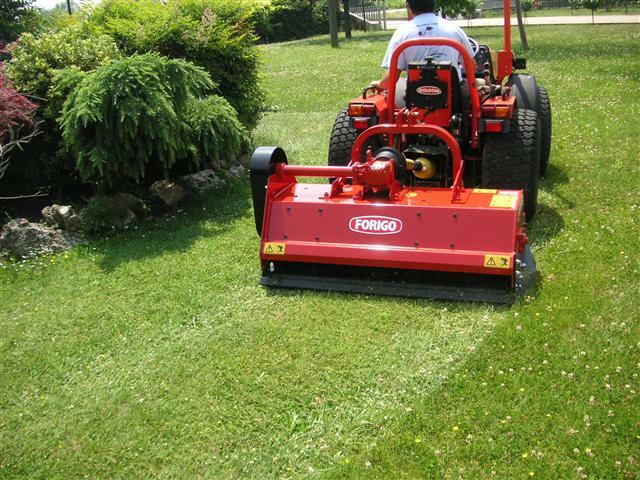 They can be front or rear mounted or fitted to out front mowers. 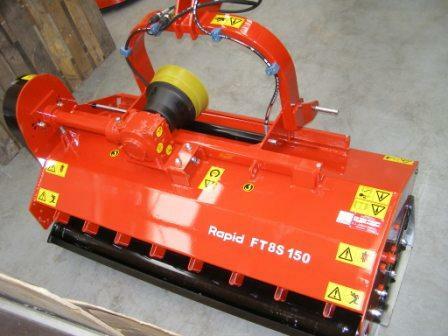 Options include hydraulic sideshift, double skin hood and either Y or hammer flails. 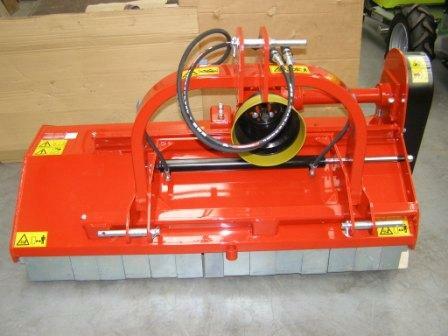 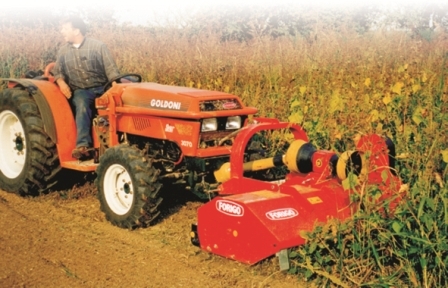 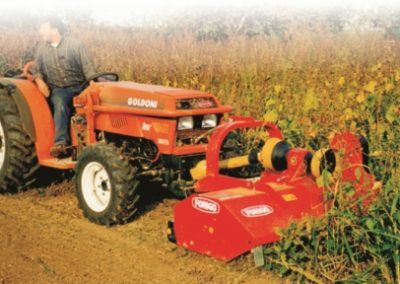 The 540 PTO drive has shear bolt protection and the power required is from 14hp up to 90hp.